SUSAN MALLERY is the #1 New York Times bestselling author of novels about the relationships that define women's lives—family, friendship, romance. Library Journal says, “Mallery is the master of blending emotionally believable characters in realistic situations," and readers seem to agree—40 million copies of her books have sold worldwide. 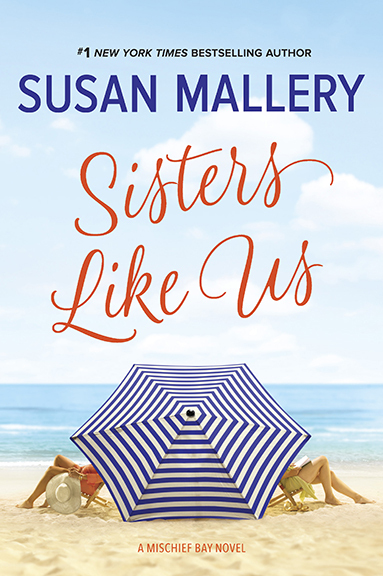 Her warm, humorous stories make the world a happier place to live. 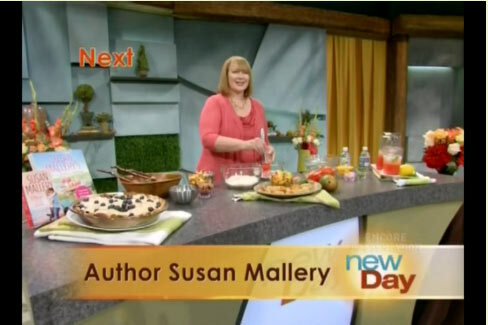 Susan grew up in California and now lives in Seattle with her husband. She's passionate about animal welfare, especially that of the two ragdoll cats and adorable poodle who think of her as mom. 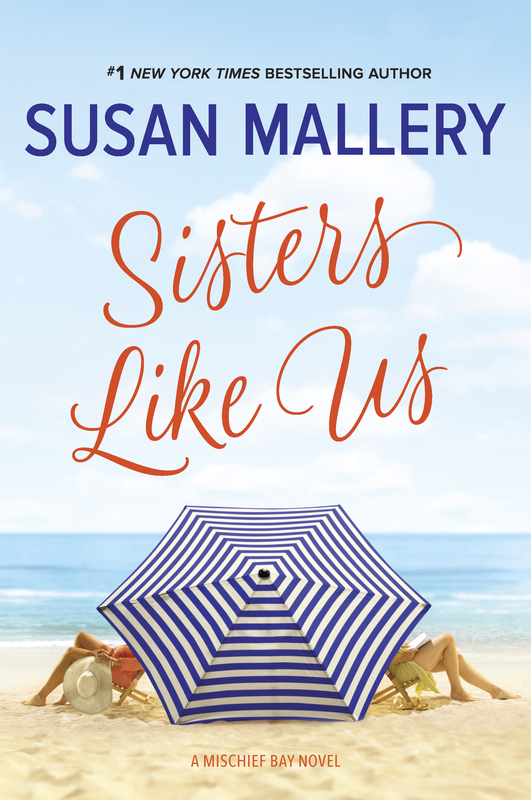 SUSAN MALLERY is the #1 New York Times bestselling author of more than 150 novels about the relationships that define women's lives—family, friendship, romance. 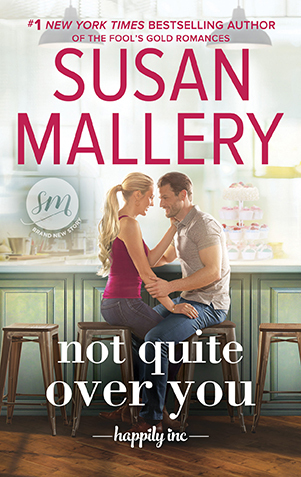 Library Journal calls Susan "the master of blending emotionally believable characters in realistic situations," and readers seem to agree—40 million copies of her books have sold worldwide. Her warm, humorous stories make the world a happier place to live. Her books have been published in 28 languages. While studying accounting, Susan spotted an ad for an adult education course titled "How to write a romance novel." In the sixth week of the eight-week course, she realized that writing romance was what she was meant to do with her life. She's a born storyteller. 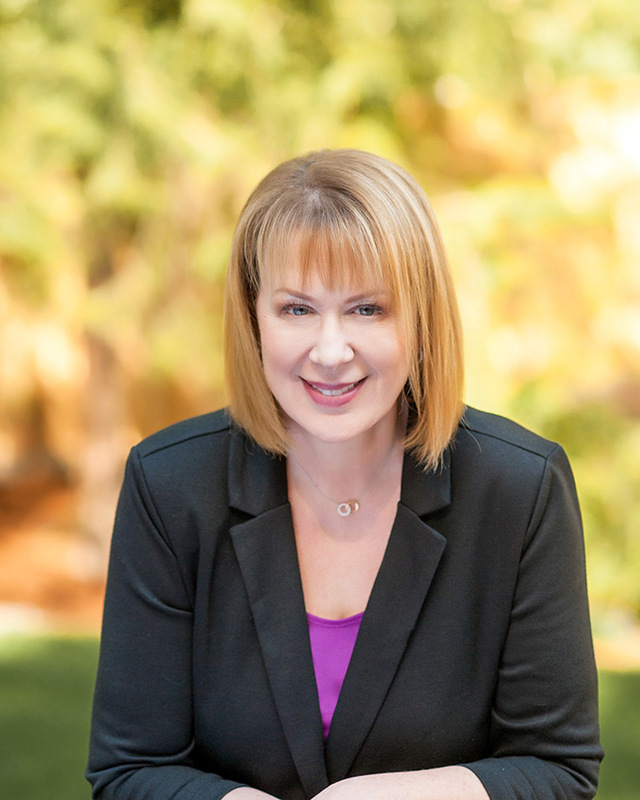 Far too practical to drop out, she got her degree but never worked in the accounting field because she was published straight out of college with two books in January 1992. Sixteen prolific years and seventy-four books later, she hit the New York Times bestsellers list for the first time with Accidentally Yours. She made many appearances in the Top 10 before (finally) hitting #1 in 2015 with Thrill Me, the twentieth book in one of her most popular series, the Fool's Gold romances, and the fourth of five books released that year. 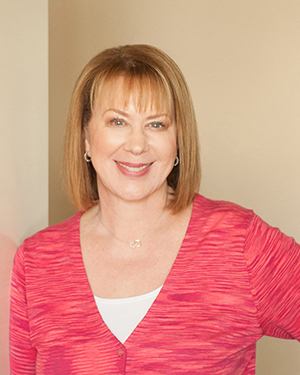 To date, over 80 of her books have been USA Today bestsellers. 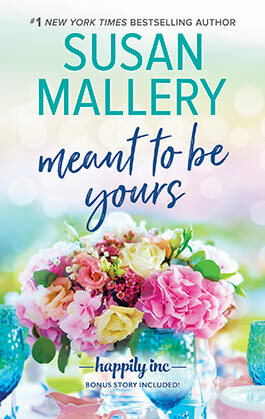 Booklist says, "Romance novels don't get much better than Mallery's expert blend of emotional nuance, humor, and superb storytelling." 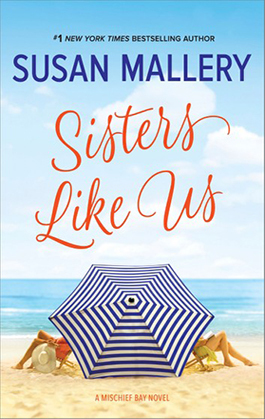 Susan began to foray into women's fiction, which she saw as an opportunity to explore some of the other relationships that are so important to women—sisters, mothers and daughters, husbands and wives, friends. . . 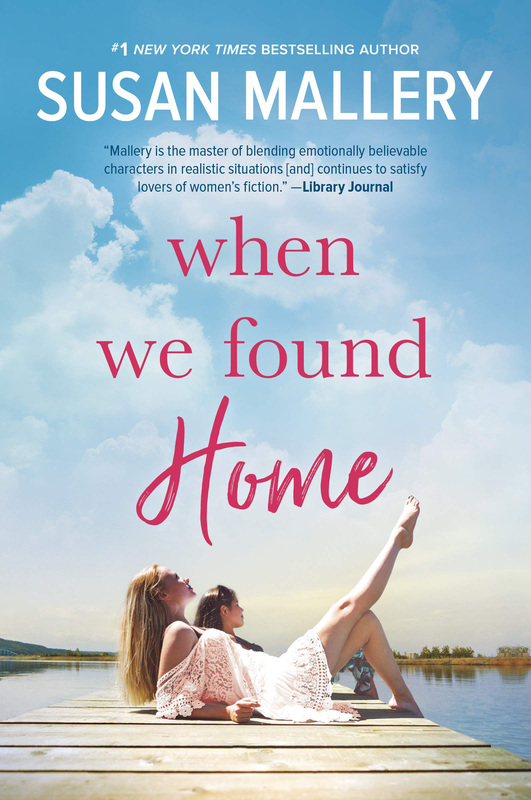 These women's fiction relationship novels are nuanced, emotionally complex, with recognizable real-life situations and have made Susan a very popular perennial book club selection. 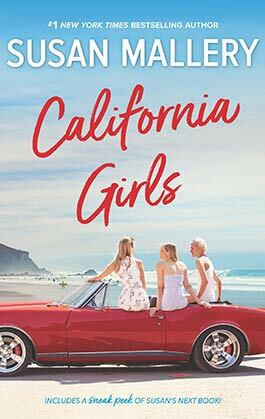 Her books have received over 146,000 five-star reviews on Goodreads, one of the most popular websites for book clubs. 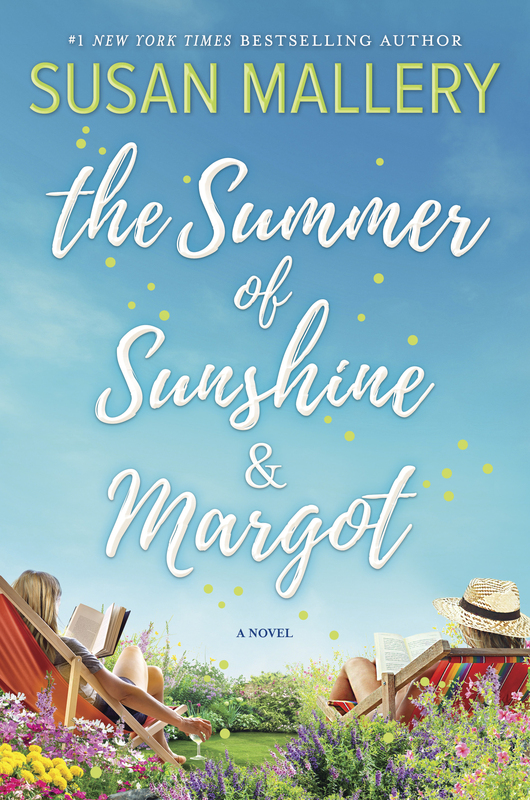 Her hardcover debut, Daughters of the Bride, came out in 2016, followed by Secrets of the Tulip Sisters in 2017, When We Found Home in 2018 and The Summer of Sunshine and Margot in 2019. 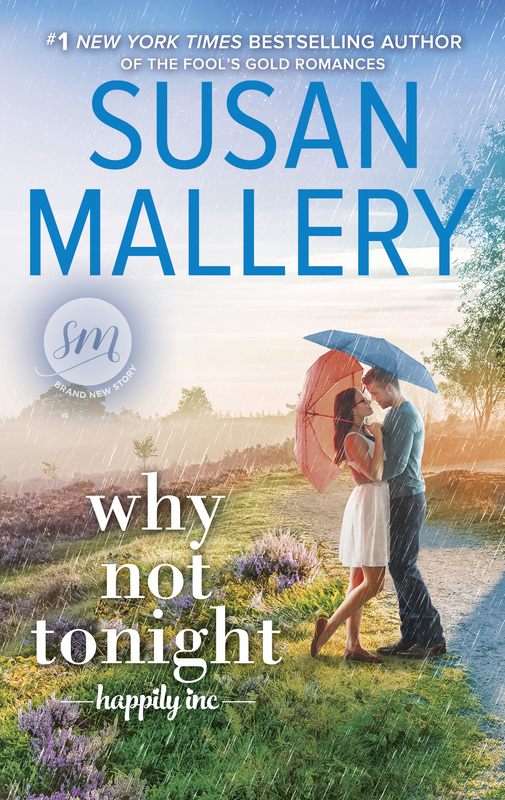 Susan classifies these stories as "romance-plus," essentially a blend of romance and women's fiction. 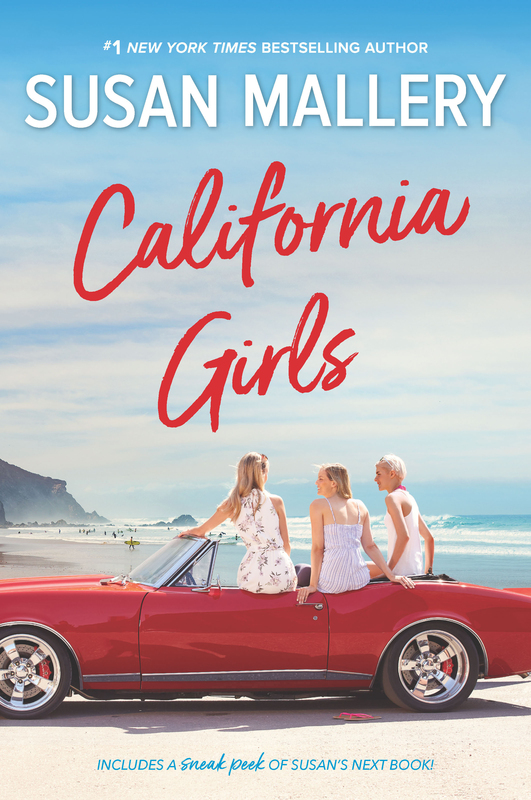 Susan grew up in California and now lives in Seattle with her husband, two ragdoll cats (only one of which is well-adjusted) and an adorable poodle. She's passionate about animal welfare and has served on the board of Seattle Humane, an organization dear to her heart. 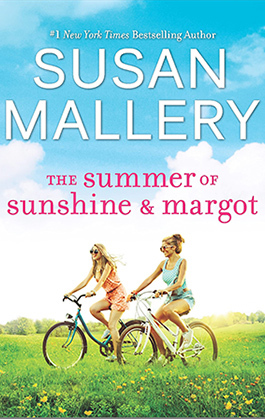 Because of her love for animals, pets play a significant role in her books. For media inquiries or to schedule a speaking engagement, contact Susan’s assistant Jenel Looney at jenel@susanmallery.com. 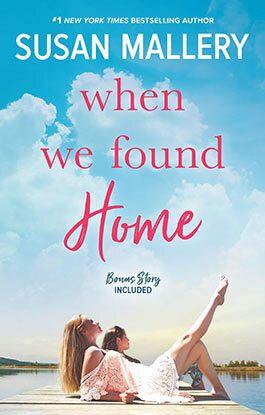 To inquire about film or foreign rights for Susan’s books, contact Susan’s agent Annelise Robey at arobey@janerotrosen.com or 212-593-4330.